Treat your sweetheart extra-special this Valentine’s Day with some of our decadent chocolates and treats. 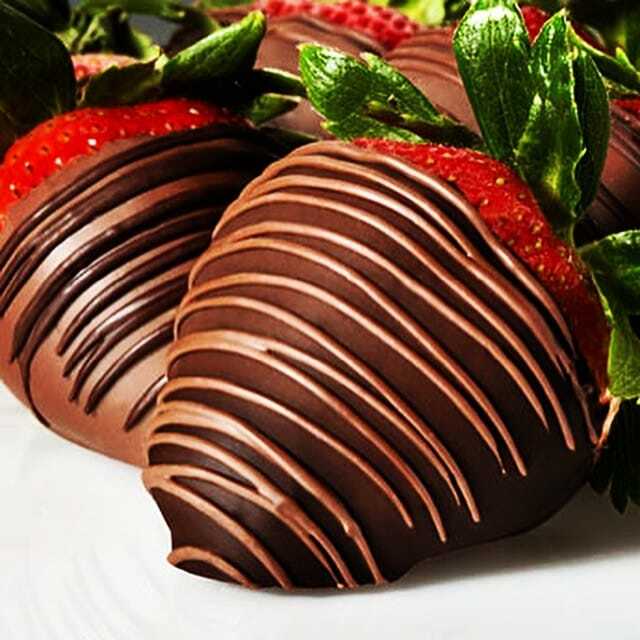 Orders of 1 dozen or more of our signature Chocolate-dipped strawberries do require 24 hour advanced order notice. Place your order today.